The ‘City of Boroondara Municipal-Wide Heritage Gap Study: Volume 2 Camberwell’ presents the findings and recommendations from the heritage assessment of Camberwell and includes citations for the nominated individual heritage properties and precincts. Council sought feedback on the draft City of Boroondara Municipal Wide Heritage Gap Study: Volume 2 Camberwell from 28 April to 29 May 2017. On 21 August 2017, the Urban Planning Special Committee (UPSC) adopted the Camberwell Heritage Gap Assessment and resolved to commence the formal planning scheme amendment process to introduce the Camberwell Heritage Gap Assessment into the Boroondara Planning Scheme. Access a copy of the UPSC report. 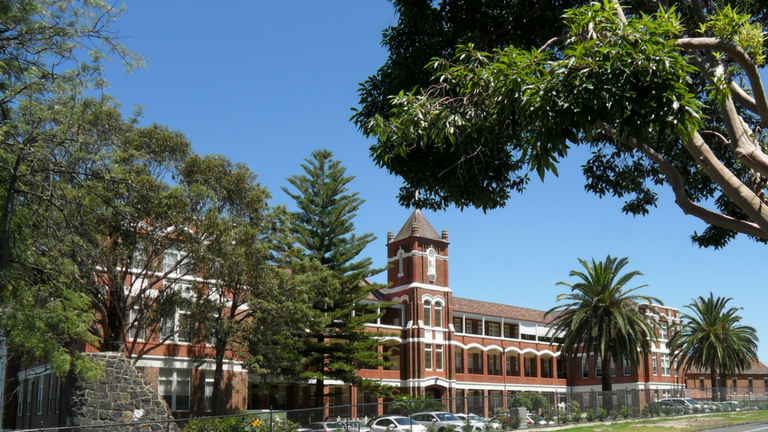 To ensure the Camberwell Heritage Gap Assessment is considered as part of the planning permit process, Council will implement the recommendations of the adopted study through Amendment C274. Council has engaged Context Pty Ltd to prepare the Municipal Wide Heritage Gap Study. The second study to be prepared is for the suburb of Camberwell. The study area consists of all properties located outside the existing Heritage Overlay in Camberwell.